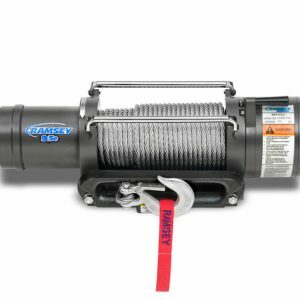 Conquer the toughest trails and the most demanding terrain today. 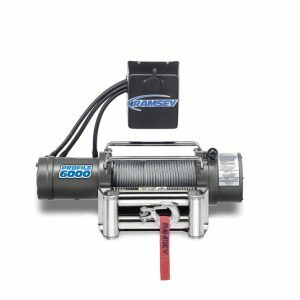 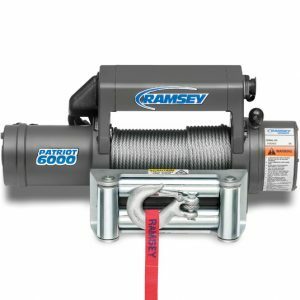 Ramsey Winch – Trusted for decades. 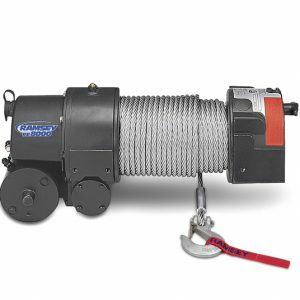 We make a wide range of winches and accessories designed for efficient self-recovery of off-road or crawl vehicles and ATVs. 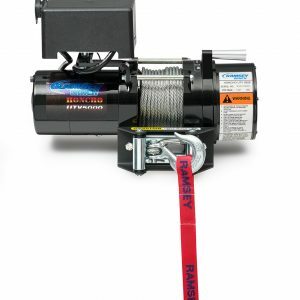 Trust you and your vehicle to the made-in-America winch known for the highest quality materials and workmanship. 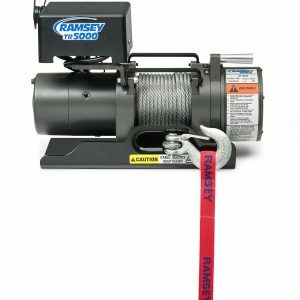 The one built for strength and long-lasting dependability – the one and only Ramsey Winch.